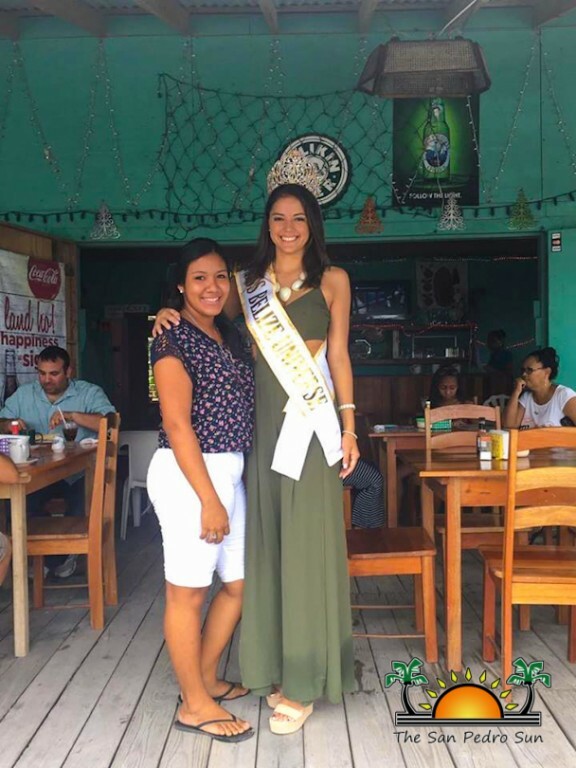 Miss Belize Universe 2016 and Dangriga’s beauty ambassador, Rebecca Rath, visited Ambergris Caye on Sunday, October 10th. The visit was a part of her preparation process before her upcoming participation in the Miss Universe Pageant on January 29, 2017 in Manila, Philippines. 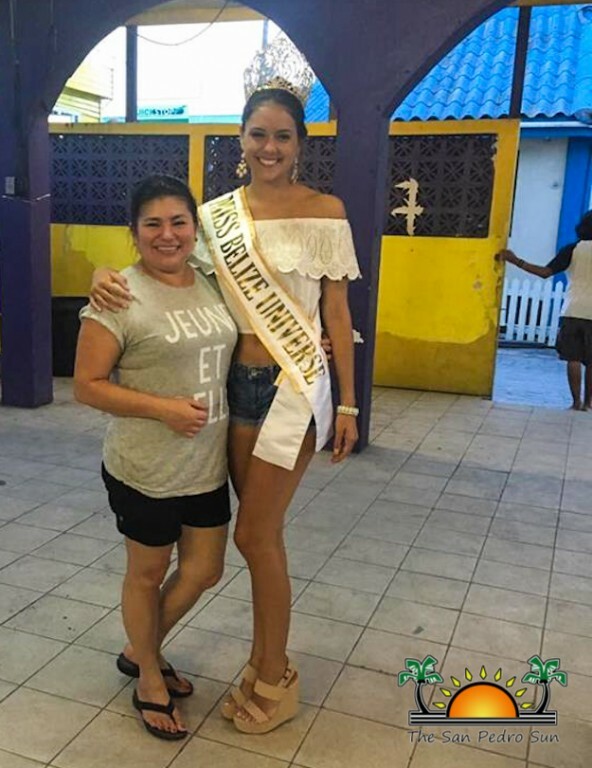 During her visit to La Isla Bonita, Rath took the opportunity to mingle with residents and continue her training for the international pageant. Since being crowned on September 10th, the newly elected Miss Belize Universe has been touring the country, meeting lots of Belizeans and gaining their support as she prepares for a journey of a life time. In an interview with The San Pedro Sun, Rath expressed her excitement on the privilege to represent the Jewel in such a prestigious international event. She is committed to do a good job and represent all Belizeans well, thus, she is traveling around the country to absorb a little bit from every corner of Belize. She encourages everyone to always be confident, just as she was when she competed for the Miss Belize Pageant. “I am new to pageants and it was a challenge, but I put my mind into it and I said that I was going to do it, and here I am today. The hard work paid off,” said Rath. As such, in order prepare Rath for the Miss Universe Pageant, organizers are requesting Belizeans and friends of Belize, to assist in raising the much needed funds to help her schedule and plan her journey. Organizers have launched a Gofundme campaign to collect funds for travel expenses, wardrobe, continued pageant and physical training, and for the purchasing of gift items that would be offered to other contestants and organizers of the event. 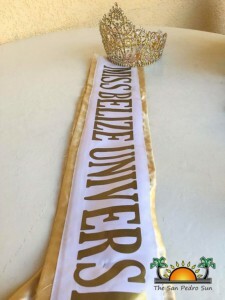 Anyone wishing to donate can do so through the following link: https:https://www.gofundme.com/missbelizeuniverse. The Miss Belize Organization will like thank everyone on Ambergris Caye for making Miss Belize Universe’s visit possible and enjoyable.